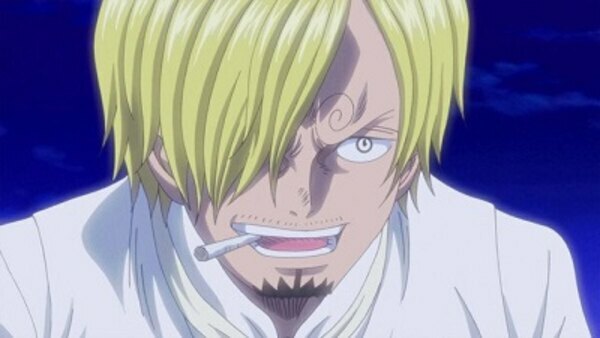 Sekibetsu no Toki: Purin Saigo no "Onegai"
One Piece / Ep. 877 : The Parting Time! Pudding's Last Wish! Episode 877 | Aired on March 23, 2019 | TV-PG | 25 min.